Buttercup bulbs offer the best way to decorate borders and ornamental pots. 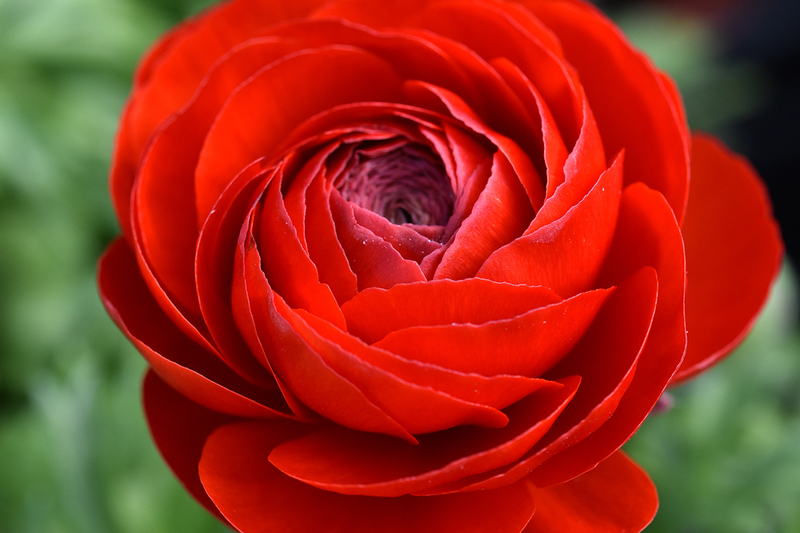 Persian buttercup is an undemanding plant that is often grown for cut flowers and used in floristry. 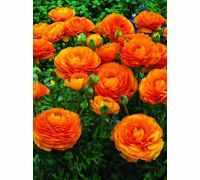 It makes up for its rather small size with abundant blooming of charming, irresistible flowers that adorn the tops of the stalks like a miniature, charming roses. 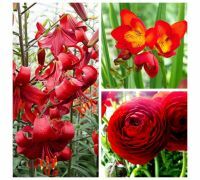 We offer high quality Dutch bulbs in our online garden store. We have prepared a wide selection of the most beautiful, vividly coloured varieties. Just take a look at the images! We offer the white buttercup that looks adorable in wedding bouquets together with roses and pinks, while on a border it becomes the perfect companion of the pastel-coloured summer flowers. 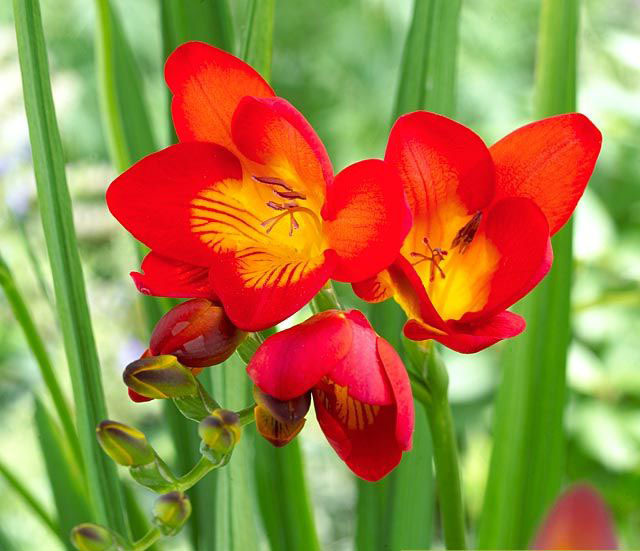 If you are looking for energizing colours, take a look at the red, yellow and orange buttercups that you may also grow in pots that would adorn balconies and terraces. The subtle pink buttercup looks great together with white blooms, while the absolute novelty – blue buttercup – should occupy a place at the edge of a water reservoir or on a decorative border. There is a selection mix for those who cannot make their mind! 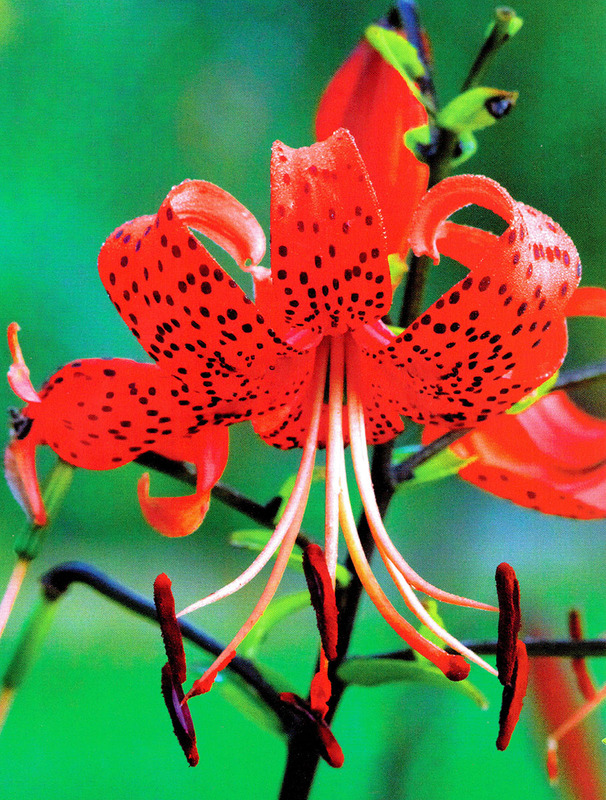 Click the image of the plant that you are interested in and you will gain access to the most important facts about it. All bulbs offered in our store are of the highest quality. We have prepared affordable prices and seasonal promotional offers for you! 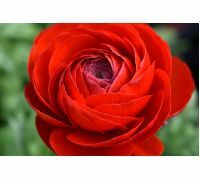 Buy buttercup bulbs online in our store – with minimal effort, quickly and at a reasonable price.